Possibilities abound with this FOUR Legal Suites multi family property in the super hot area of Cedar Cottage. Recent improvements including NEW cutters, NEW roof, coin laundry, and 3 new custom kitchens with dishwashers. Keep it rented for excellent income, without putting more work? No problem. 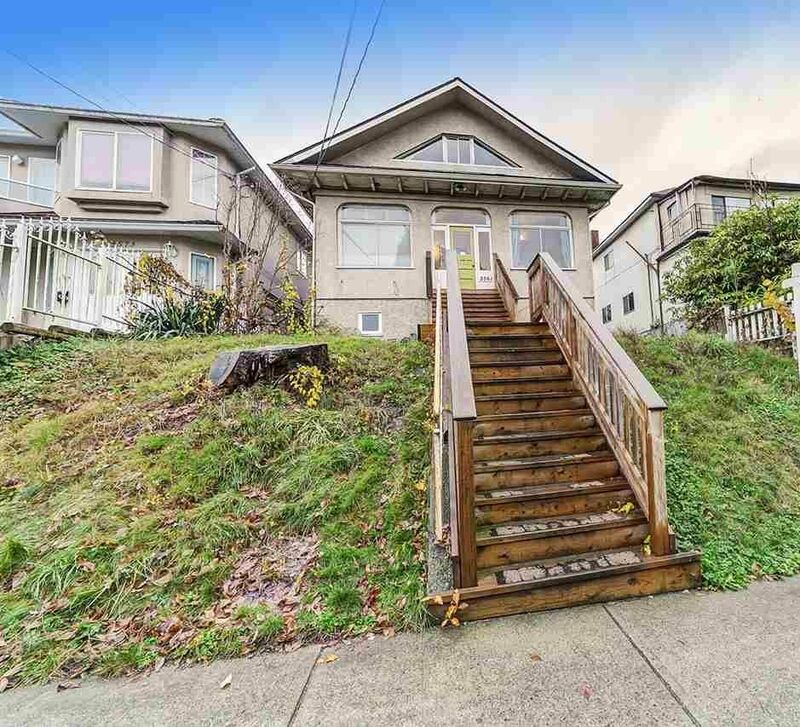 Renovate even further to a dream house with 3 or 4 bedrooms on main suite & mortgage helper? Bring it on! Not to mention this big floor plan can easily accommodate a growing family! 9 ft high ceilings on main level, and vaulted ceilings on the upper level. Located just a short 10 mins walk from Commercial Broadway station and The Drive. Trout Lake Community Centre is also 5 min walk away. Ideal for investors or owners looking for a good house with excellent mortgage relief! Call for Info Package!